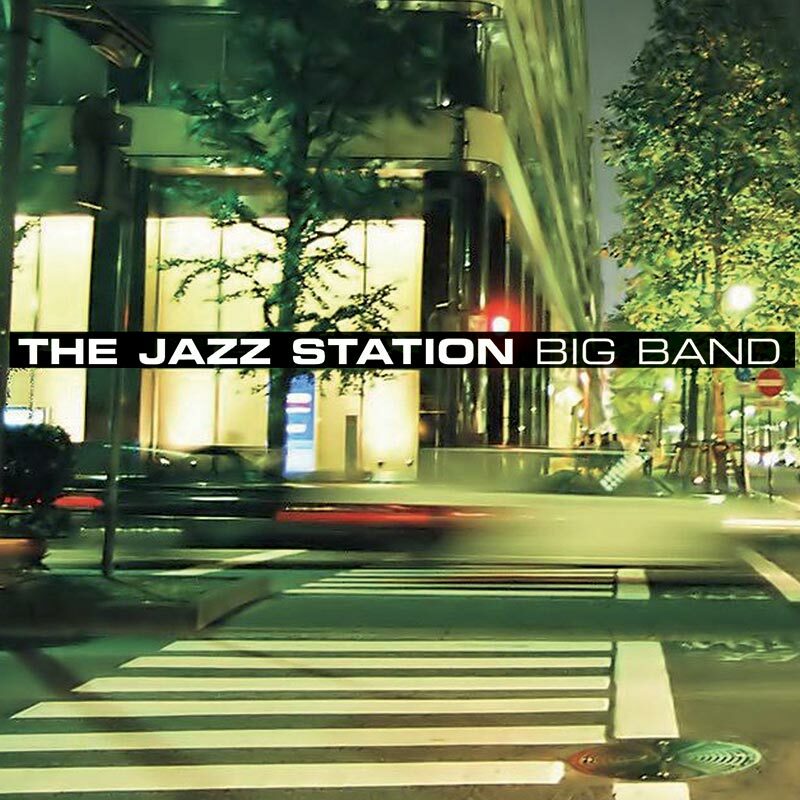 Created on an initiative of Michel Paré with members of MP4 (François Decamps, Piet Verbist and Herman Pardon), this big gand came about thanks to the Jazz Station in October 2006. The original idea was to enable the members of the quarter and others that joined them to approach the writing of pieces for a bigger ensemble (along the lines of Dave Holland with his quintet and big band) in the spirit of New York clubs such as the Village Vanguard by playing once a month in a jazz club. Since October 2006, the friendly Jazz Station crew in Brussels enthusiastically hosts the JSBB every first Thursday of the month, which enabled the group to find a unique and original sound. Although the repertoire consists essentially of original compositions by Piet Verbist, Vincent Brijs, Fred Delplancq and Michel Paré, it is also open to the repertoire of Charles Mingus, Wayne Shorter and others.